Alex Michael Magician - Who am I? Alex Michael Magician – Who am I? 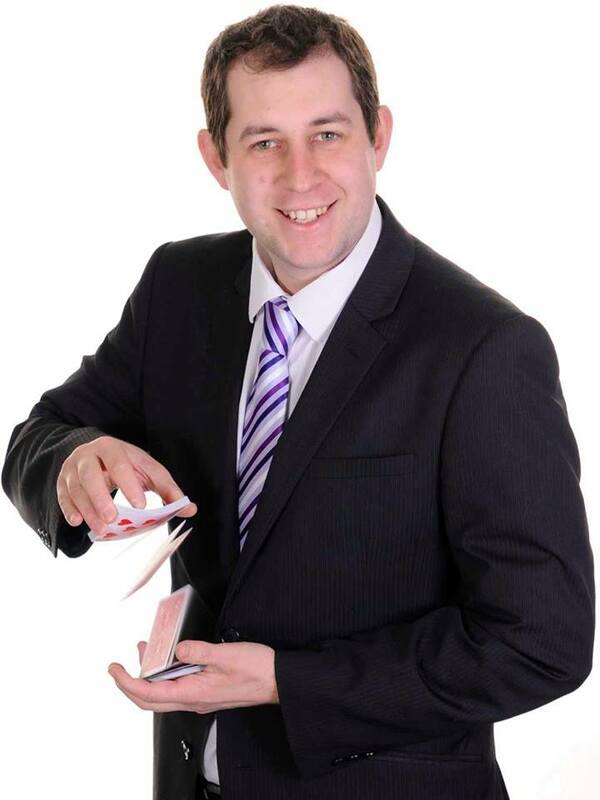 Although the majority of my work comes from word of mouth and recommendation I often find people who are just looking around the internet for a magician for their event or party and stumble across me. I often hear from bookers that they are doing research looking for someone who fits their needs. I know some performers that this will fill them with dread but for me I welcome people to look into who I am and what I am about as there is lots of great foot prints of my contributions littered all over the internet. I thought I would write an article to give a snap shot about me and who I am. I live in Nottingham with my wife and young sons Oliver and Edward. Both little angels…. Sort of. I collect old collectable magic tricks as well as have a library of magic books of over 500 titles! I have a passion to perform and what I offer is a great product at a fair price, I am so far from the person who has bought a few props and wants to earn some pocket money, I am a severe enthusiast. What have I gained through my job as a magician? The main reason I love my job is I get to have some great life experiences and meet some real great people.